[5 mins.] 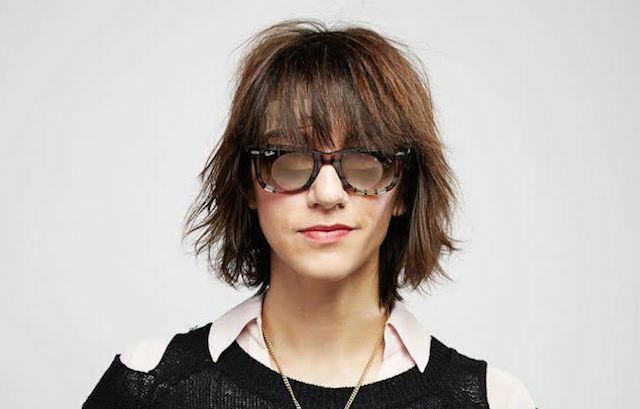 Ana Lily Amirpour, director of "A Girl Walks Home Alone at Night" & her lead actress Sheila Wand are the guests in the first segment. The film, an Iranian Vampire mash-up, is currently screening at the IFC Center in NYC and at the Nuart Theater in L.A.
[35 mins. 50 secs.] Actor Jason Ritter who is in a new film, "Always Woodstock" (currently on various digital platforms), is the second segment. Jason also lends his voice to the hit animated series, Gravity Falls, on Disney XD. [53 mins. 35 secs.] Last up, animator Maya Erdelyi, whose two shorts, "Pareidolia" & "Phosphena" may be seen on Fandor.